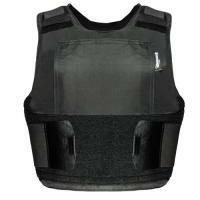 Armor Express Halo Level 2 with Revolution Carrier Body Armor FREE SHIPPING! 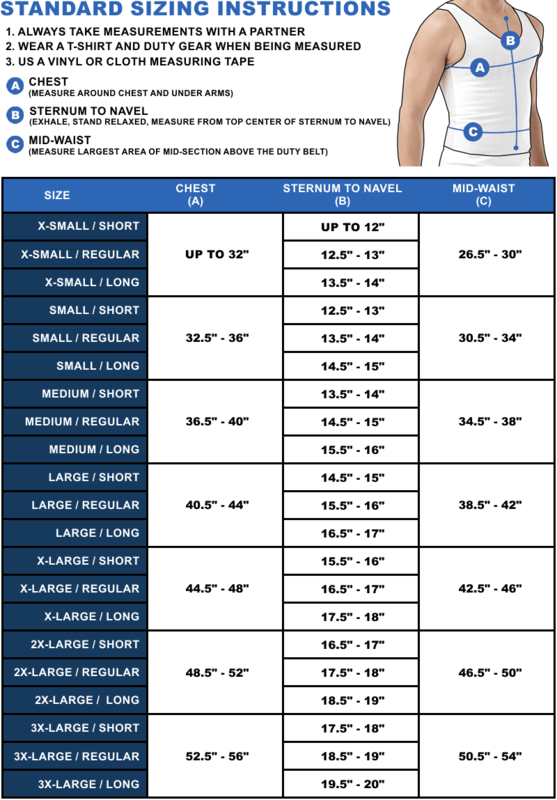 Armor Express Halo Level 2 with Revolution Carrier Body Armor offers the ultimate ballistic barrier to the man or woman who risks his or her life daily. What is considered all in a day's work for our uniformed men and women, the Halo makes life-threatening situations that much less dangerous. This Level 2 system comes replete with 5 x 8 Ara-Shock ICW plate, and a carrier of microfiber nylon where comfort level is not sacrificed to make way for durability and the NIJ "06" certified body armor soft plate. The bar is set high for continued wearability. Breathe-O-Prene® padding serves as a non-strenuous distributor of the unit's weight, while, at the same time, is breathable to disallow heat retention. Halo body armor has a lining that keeps moisture away from the body with a revolutionary wicking system, and odor-prevention technology keeps smells at bay. In addition, Halo Level 2 has versatility that allows for upgrades such as the Scent-Lok® additional level of odor protection, the Thor Shield that protects its wearer from stun devices, as well as additional tactical compartments for a knife, medical information card, and ID badge hook and loop. Armor Express Halo with Revolution Carrier is a life-saving system that keeps our uniformed love ones coming home. ©2002-2019 CopsPlus.com: Armor Express Halo Level 2 with Revolution Carrier Body Armor FREE SHIPPING!